Private Training Sessions- I guarantee that the little CrossFit love in your life would go crazy for one on one time with a coach nailing down some movements and skills they spend hours YouTube’ing each night. Most boxes (that’s what we call ourselves) offer single sessions or packages. Shoes- If they are just getting started, they may not have the right shoes which could be holding up their progress by forcing them into bad body positions. We recommend either the Reebok Nano, the Nike Metcon, or the No Bull Trainer. 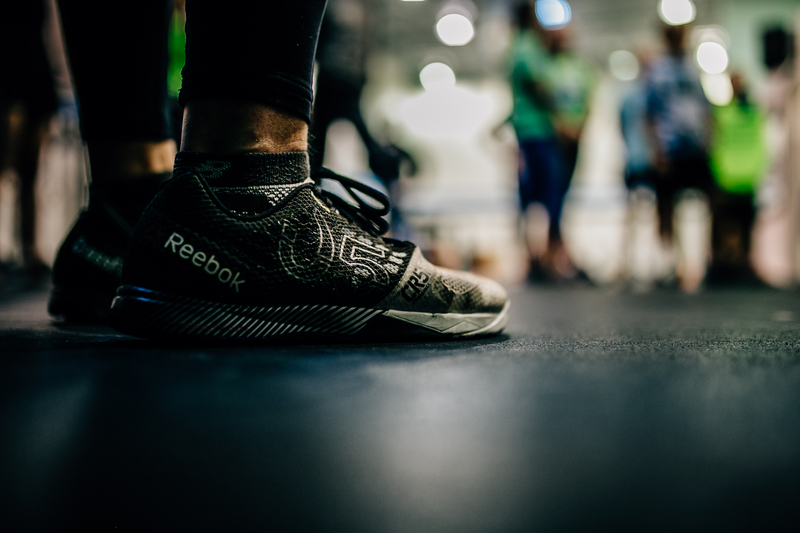 If they already have a basic training shoe, we suggest a weightlifting shoe like the Nike Romaleos, or the Adidas Powerlift. Weightlifting belt- There are a lot of great companies out there. The biggest decision to make is whether to get velcro or buckle. I suggest the buckle. I’ve witnessed many people who’ve had their velcro belts fall off in the middle of a lift. Not to mention the belt ended up in a dangerous position between their feet. Workout Clothes- More than likely their box sells gear which can feel like their “team shirt”. But if your cult-like fit friend has a million of them we suggest checking out lululemon or Reebok. Not sure of the size? Grab a gift card. Yoga Mat- CrossFitters seem to have all the latest gear but are missing yoga mats. Yoga programs are becoming more and more popular at boxes and would be a great addition to their gym bag. Even if they don’t have yoga at their box, athletes are putting a higher emphasis on mobility and stretching. I promise they will use it. Please feel free to email lauren@crossfitarx.com if I can help you decide on any items or point you in the right direction.